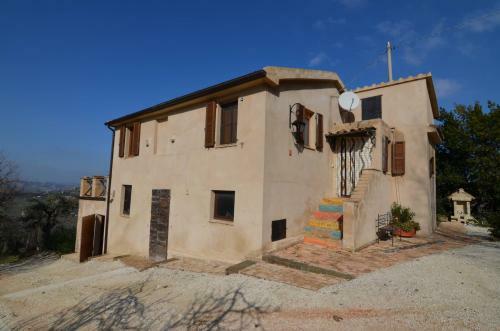 Farmhouse made ​​on bricks of 300 sqm to renovate located on a beautiful hill overlooking the adriatic sea. The building needs to be restored completely, especially in the oldest part where show signs of slowing down, while in the more recent structural conditions are good. The demonstration of the particularity of the building is the presence of some caves under the building. 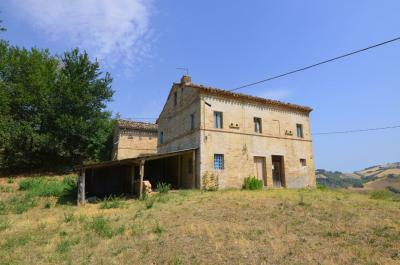 The property has a surrounding garden of about 1500 square meters equipped with some olive trees and an annex to recover. 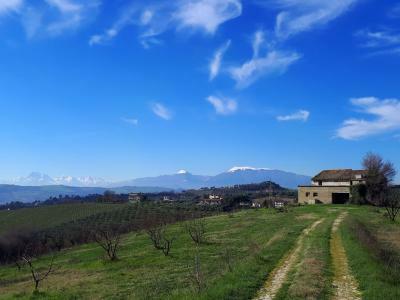 And is possible to buy more land surrounding the building up to about 7 hectares (including 5 fully arable). This property lends itself to becoming a magnificent residence with its splendid location is just seven kilometers from the Adriatic Sea. Unique property.